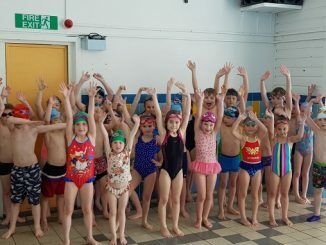 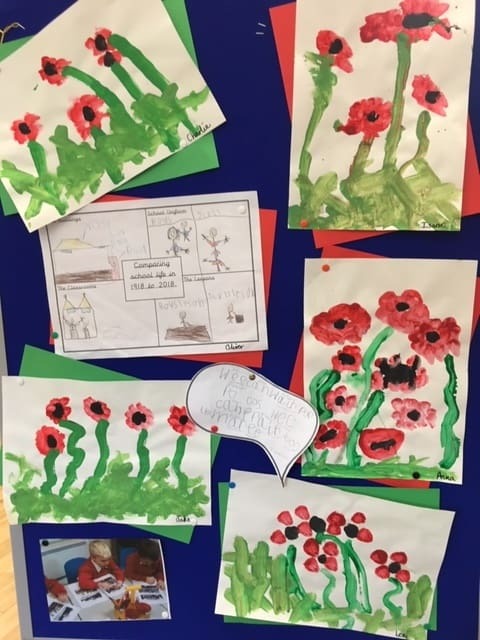 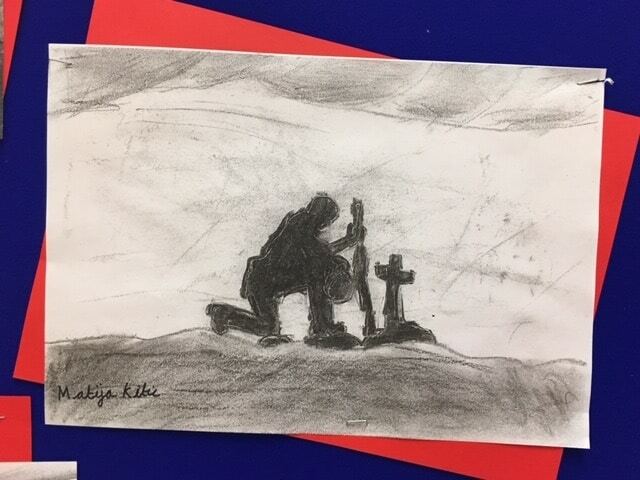 Children at St Gregory’s Catholic Primary School in Margate have marked the 100 years since the end of World War One. 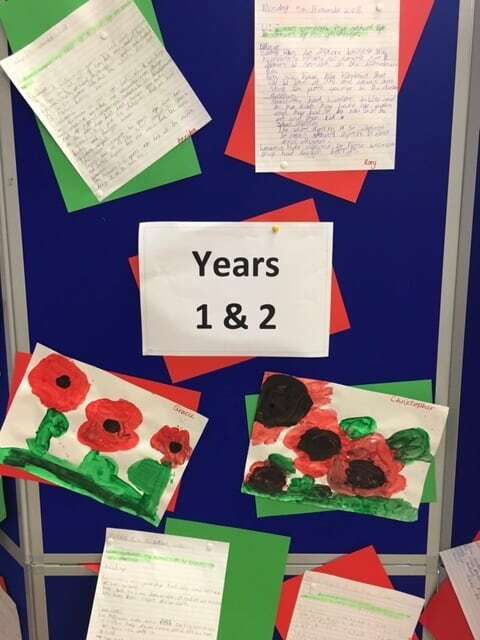 Pupils across the school have been learning about a range of topics linked to the period of conflict. 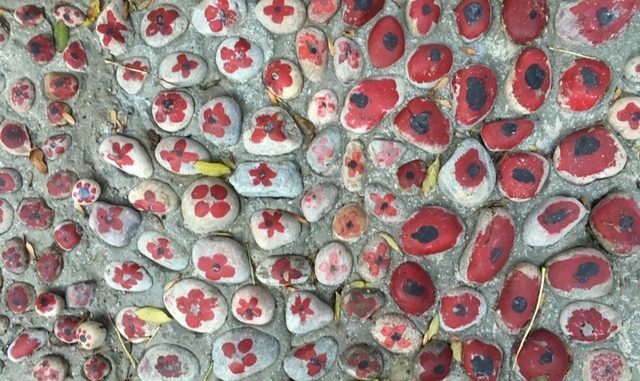 Everyone in the school has painted a poppy onto a stone and these have been cemented into a pathway of remembrance to celebrate the lives of the 444 soldiers from Margate who took part in the war.